Prague councillors voted unanimously this morning on the city’s proposed Segway ban, a day after a female rider was struck by a tram on a pedestrian crossing. According to a draft regulation, Segway traffic will be banned on all sidewalks, bicycle paths, pedestrian paths, and pedestrian and residential areas within Prague’s Historical Reserve and adjacent areas, reports iDnes.cz. 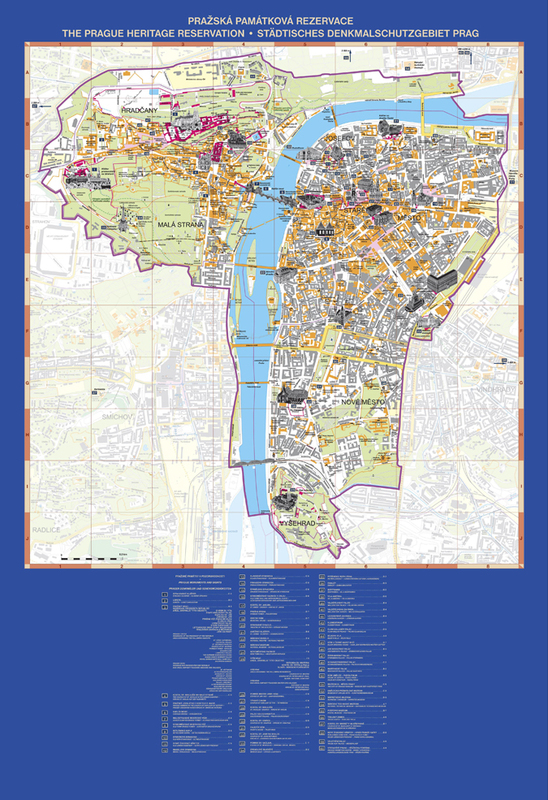 The city’s Historical Reserve is the Africa-shaped chunk of Prague that encompasses all of Prague 1 and adjacent sections of Prague 6, Prague 7, Prague 2, and Prague 10. The one exception to the Segway ban is for police, who occasionally use the vehicles to patrol central areas not accessible by road traffic. Currently, three variants of the ban exist, one of which allows the city to specify a list of streets where Segways can and cannot travel. Unknown at this time is the exact date at which the ban would be enforced from. While the draft regulation has been approved, some weeks will be open now for discussion and potential amendments to the regulation. A final vote is expected to come by the end of June. While Czech officials have taken some criticism for failing to pass the recent smoking ban after a discussion period, the unanimous support for the Segway ban today from Prague councillors suggests that next month’s final vote is just a formality. In one form or another, look for Prague’s Segway ban to be enacted by the end of June.